On Tuesday, the folks at YouTube graciously gave NPR Music a big chunk of its homepage to curate some recommended videos. Each of us in the office got the chance to nominate a few favorites. I made sure there were a few modern jazz performances up there, prioritizing clips which came from public radio and TV. 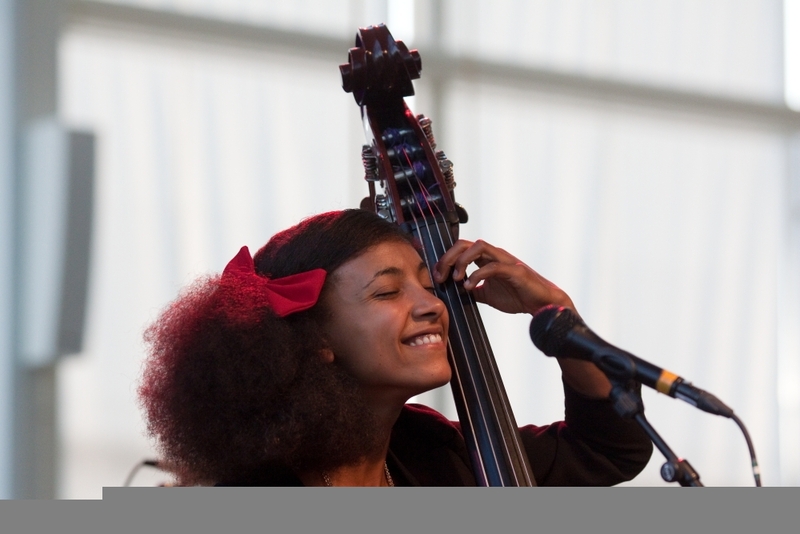 Among my nominations were this burst of charisma from Esperanza Spalding on Austin City Limits. by Patrick Jarenwattananon.